With a group show by some small works and some workshops. Please bring your letter and a small gift to exchange. 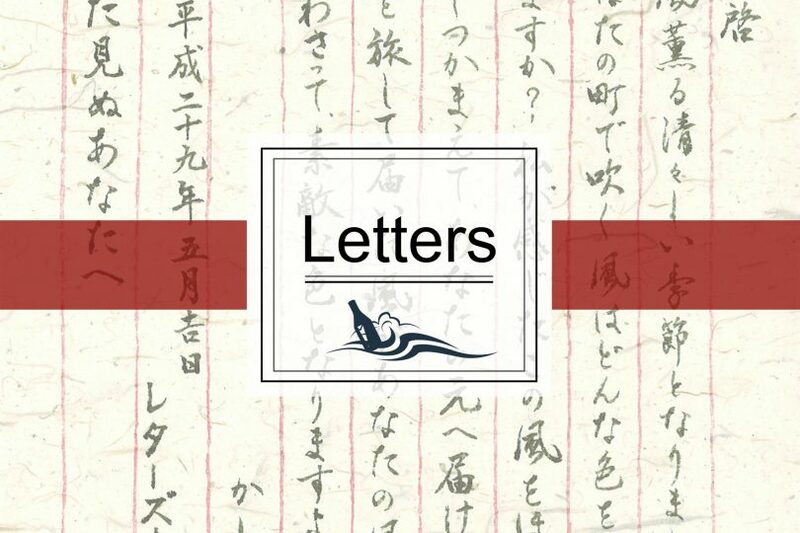 ‘Letters’ is an international art project aiming at intercultural dialogue, involving cultures such as Finland, Germany, the UAE, Japan and other countries. The concept follows the principle of messages in bottles: The project wants to establish an exchange of letters between strangers from all over the world. Join the project by writing a letter and posting it at the exhibition space, with a small gift attached. A letter : Handwritten and in your mother language; please write about yourself and the small gift attached to the letter. Please include name and date. A gift : A small present, e.g. something self-made (photos, drawings, objects).